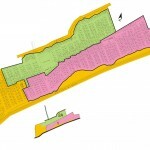 This is a 134 sqm. 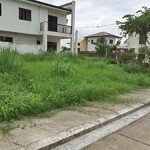 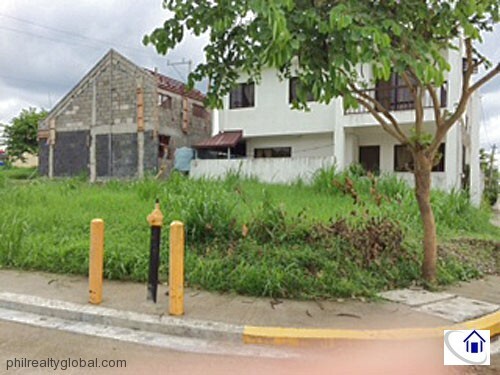 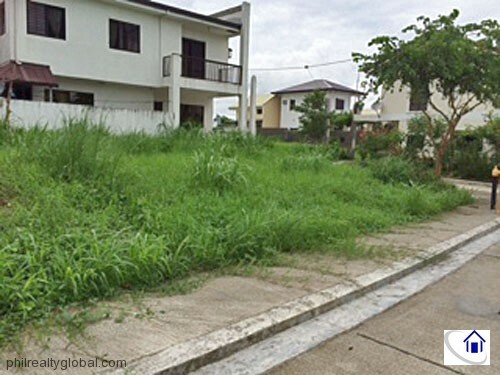 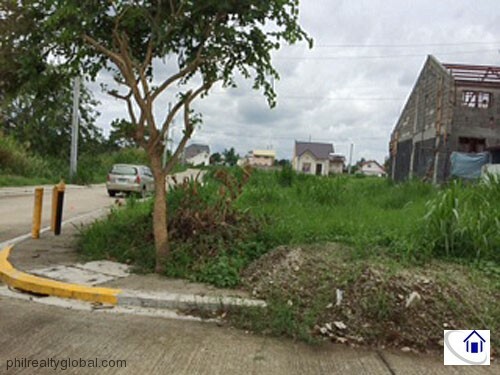 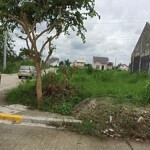 corner lot residential lot in Heritage Spring Homes in Silang, Cavite. 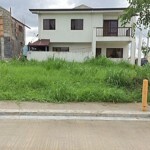 Owner’s asking price is Php 8,400/sqm. 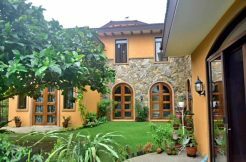 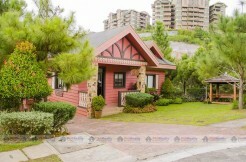 with a total price of Php 1,206,000. 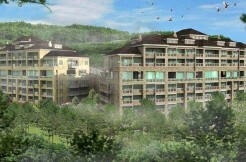 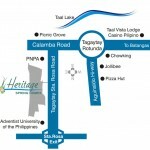 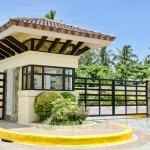 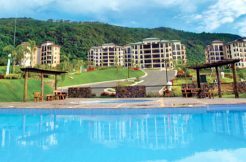 Heritage Spring Homes is a gated community located close to Tagaytay, giving residents a cool weather all year-round. 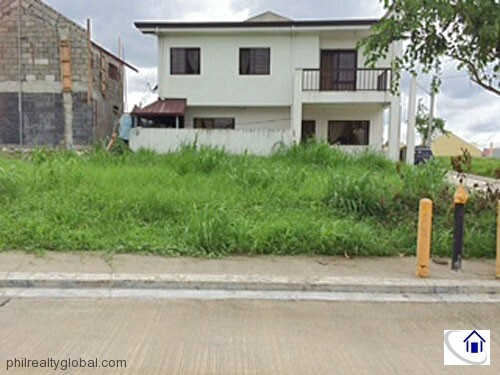 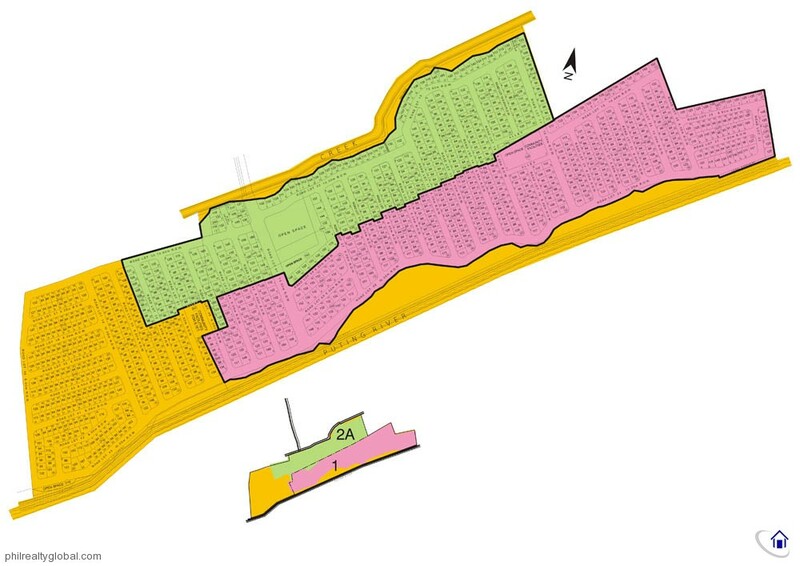 The subdivision is easily accessible via Sta. 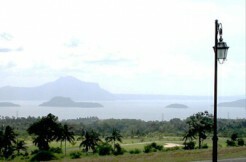 Rosa-Tagaytay road. 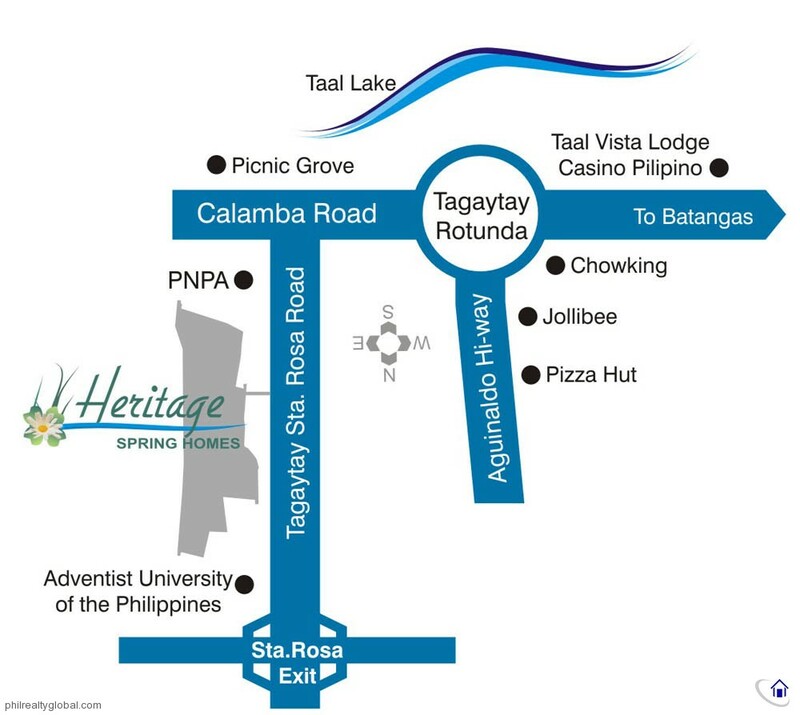 It just a short commute from the many establishments in Tagaytay and in Sta. 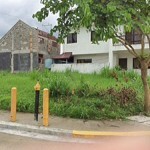 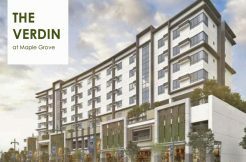 Rosa like Solenad, Nuvali, Robinson’s Supermarket, Schools, Hospital, Churches. 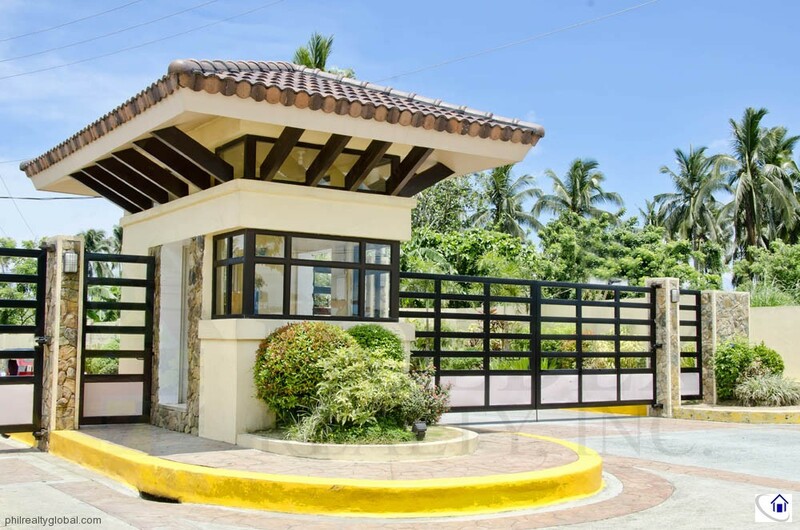 Schools are only minutes away.